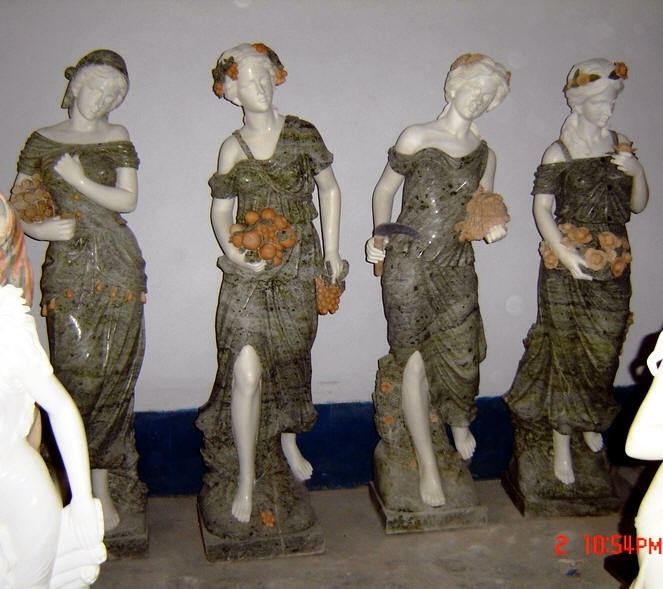 Welcome to www.fountain-statues.com , an AmforA Company - the biggest and direct Manufacturer/ Importer of Marble Statuary Sculptures, Fountains, Granite Ball Fountains, Rolling ball Fountains, Limestone, Travertine , Bronze Statuary, Bronze Sculpture_ Bronze Art, Statues Hand Carved out of Solid Marble or any stone type, Rolling Sphere Fountains, Statues Planters, Flower Pots, Beautiful Marble Busts, Hand Crafted Gazebos and Pagodas for your Paradise place. Fireplace Mantels carved with the highest craftsmanship- carved out of natural stone. Classical Roman and Greek God and Goddess statues Pillars, Relief'', Gazebos, Bust Statue, Outdoor Garden. Statuary Stone and High-End Terracotta products made In Italy provide the beauty and finesse for every Home, Workplace, Garden... .All products can be displayed outside or inside year-round in any climate. We offer reproduction of Italian and Greek statuary - Highest Craftsmanship Work in the Market. 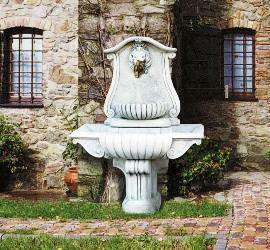 1000's of Fine Carved Marble , Granite , Travertine , Sandstone and other natural stone carvings. and lost wax bronze products -Stocked in USA and Europe. 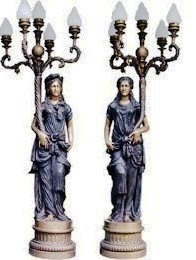 Specializing in Fountains, Garden Statues, Large Fountains- outdoor fountains, Marble statuary sculptures Art in Carved and Cast Italian Home and Garden Art -Religious Statues, Large Garden Statues , Outdoor Marble Fountain, Garden Sculpture Fountain, Water Fountain and Outdoor Statue, Gazebos , Planters, Animal Statuary, Marble Busts, Custom Bronze Cast Art Sculpture. 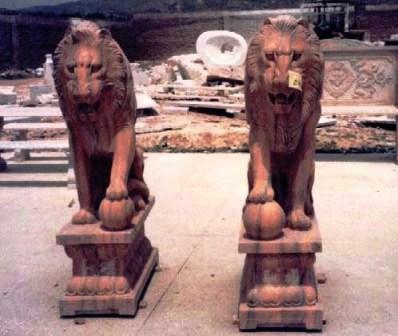 We own Quarries and Co-partner w/ Quarry Owners and Manufacturers Around the Globe -we import full shipping containers of hand carved marble, Stone and hand crafted Marble statuary, Marble Gazebos, Marble Sculptures, Granite Rolling Sphere Fountains, Travertine t and carvings , Limestone crafts and products directly from around the World . 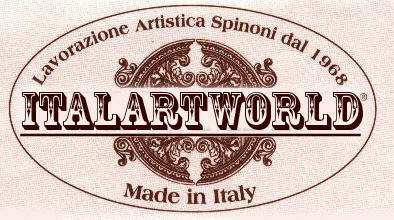 ItalArtWorld can provide you w/ the best pricing available whether you are a retailer, designer or contractor looking for unique Museum Quality stone products- items to add to your Showroom, Hotel, Shopping Center... or Customer looking for something special for your own Home or Garden . Large Classical Greek, Roman and Italian Statues -hand carved from solid marble , travertine granite, sandstone and other natural stone products . 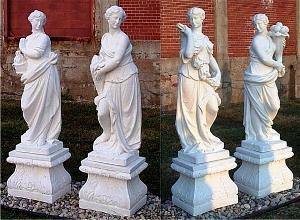 Click on below for the Four Season Statuary Set for more master Carved Sculpture Art . Click on Image for more Busts-Statue and Sculptures! If you looking for Marble Abstract , Granite Abstract, Contemporary Stone carving -We have it all! Click on Image for more Stone and metal art ! Hand carved marble benches tables and chairs - Click on image for more ! Natural stone Medallions, Tiles and Mosaics - Beautiful Art Patterns and Sizes Available - Click on image for more info ! 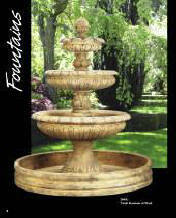 Now we offer cast concrete courtyard Fountains and Statuary -Home and Garden decor ! 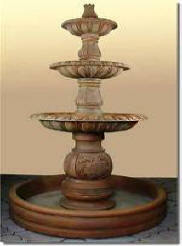 Click on bellow cast wall fountain -Made in California, USA . 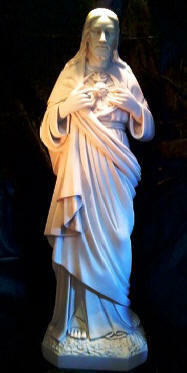 Click on Image for More Sacred , Christian, Religious Statuary -Sacred Hearth Mary Bonded Statue and Jesus Statues . Click below on Life Size marble Statues pic for more Greek and Roman for Statuary Sculptures, Large Warrior and Gods Classical statues Carved from pure Italian Marble Art for Garden and home Decor in stock ! 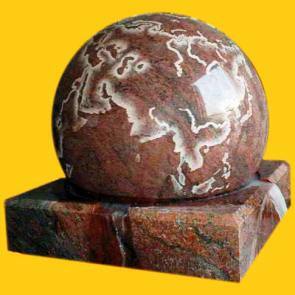 We are one of the Biggest and most reasonable stone, bronze and iron sculptures and statuary companies in US and Europe. 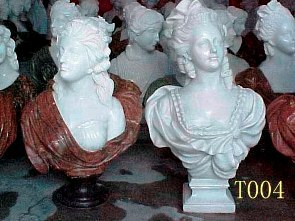 We can provide you the best Italian and Greek Quality Marble Statuary- Stone Carving- Click on statue for more hand Carved solid marble Statues and Sculpture inventory . Click below for lost Wax Style Bronze Children Statues and Large Bronze Statuary Sculptures below ! For our Museum Quality Bronze Statuary and Bronze Animal Statues and Sculptures Art Catalog. Click on Image below. Call or Email any time for anything- Stone, Iron or Bronze home and garden decor and Art .For any questions and quotes from our online Authentic Italian Bonded Carrara Marble Catalogs . 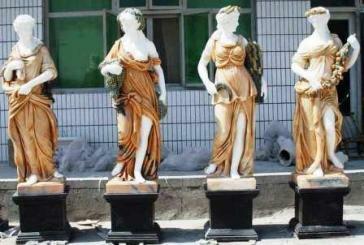 Four Seasons Statue Set- Click on Image for details. 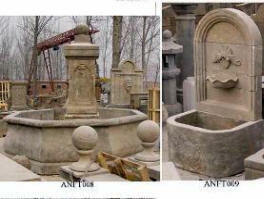 Wholesale Cast stone Statues , Wall and Pedestal Fountains in Italian and Mediterranean Fountain w/ Decor. Click here for more models! 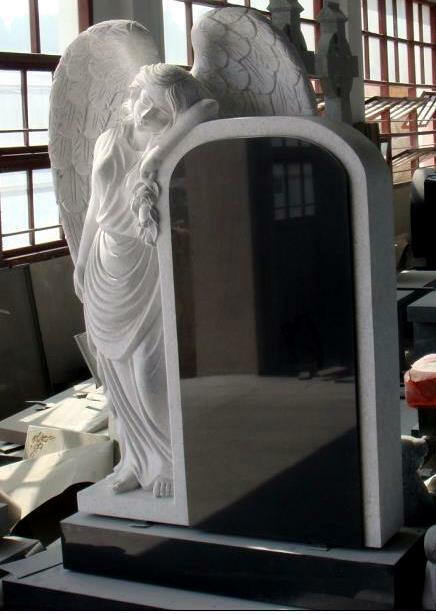 Click on image below - for more - Memorial Plagues and Granite Cemetery Monuments Artwork - We can make any custom size model and signage for best quality work and price ! Reproductions of Authentic Greek and Roman Statuary, Statues and Sculptures -Available Inventory of Carved Solid Marble Statues , Fountains, Gazebos, Animal Statues, Kids Statues, Stone Pillars Carving Art and more Classical and Baroque Style Reproductions. 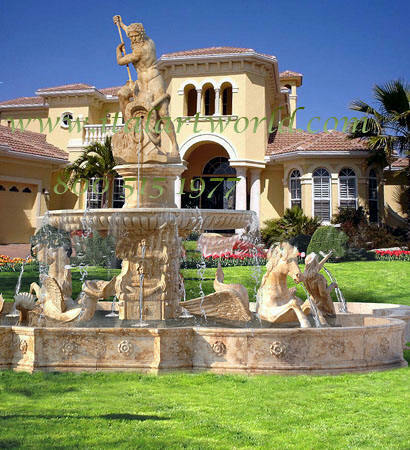 Hand Carved Stone Estate Fountains, Outdoor Fountains and Indoor Water Fountains, Garden Fountains, Garden Water Fountains, Large Fountains Marble Fountains, Beautiful Fountains ...for your Home and Garden Click on Image for more Fountain! 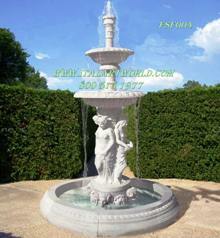 Click to see more Large Stone Fountains -Italian Garden Fountains Classical Sculpture Fountain Art. 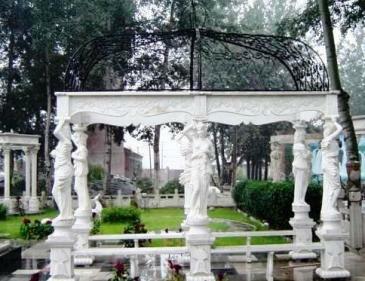 Solid stone -hand carved marble religious Statuary . 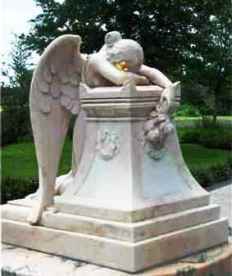 Carved Stone Wall Fountains, Yard & Courtyard Fountains, Outdoor Fountains Statue Fountains...Marble And other Stone products. Click on Lady Wall Fountain for more Art . 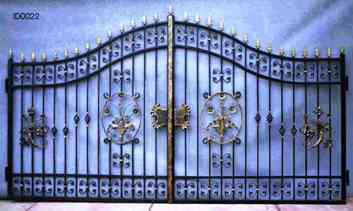 If you in the market for Quality Cast Iron Work, Iron Gates, Iron Stair Rails, Iron Fences or Metal Art - Click on Image for more Products ! 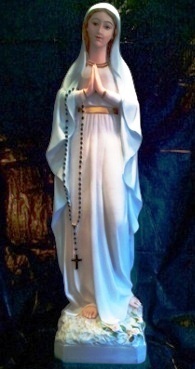 Our Lady of Lourdes statues made in Italy in Bonded marble w/ high quality paint outdoor / indoor statues and religious Art . Click Lourdes Statue for more models and sizes. Click on Birth of Venus 47' tall Statue-Bonded Carrera Marble for more Aphrodite statue sculpture art . Click on Image below for Renaissance and Baroque Style Statuary-Classical Greek , Roman Marble Art stocked in US. 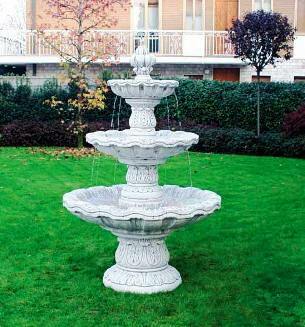 Italian marble Outdoor and Indoor Wall fountains . Click on Image for more wall fountains. 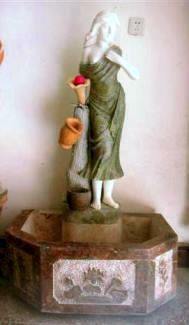 Antique wall fountains and Statuary art - Old Europe style Sandstone , Travertine, Limestone ...and more carved Antique Art. Click on antique stone image for more info.